The Paleo Approach Cookbook is the highly anticipated companion to the groundbreaking guidebook The Paleo Approach. 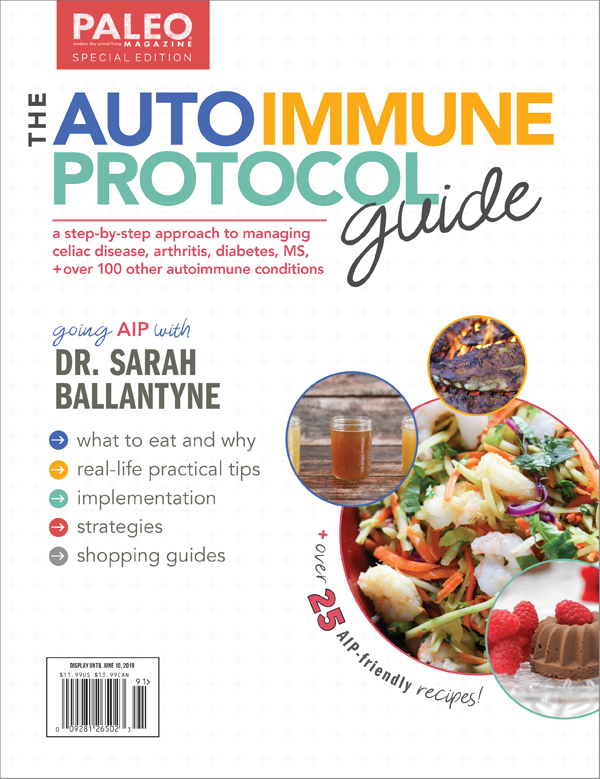 Read it to discover which foods you should eat to calm your immune system, reduce inflammation, and help your body heal itself. 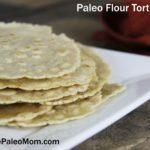 There’s no need to worry that “going Paleo” will break the bank or require too much time in the kitchen preparing special foods. 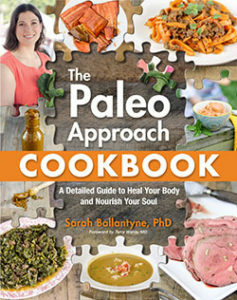 In The Paleo Approach Cookbook, Dr. Ballantyne provides expert tips on how to make the switch easily and economically. She explains how to stay within your food budget, how to make the best use of your time in the kitchen, and where to shop for what you need. Complete food lists, shopping guides, and six 1-week meal plans take the guesswork out of eating to maximize healing. Don’t know how to cook? 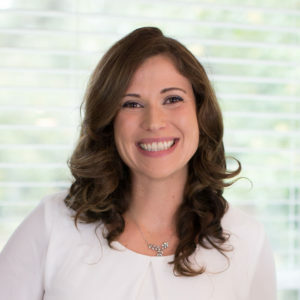 Dr. Ballantyne walks you through kitchen basics, from essential cooking tools and techniques to helpful cooking guides. 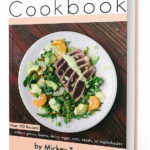 The book offers more than 200 delicious recipes, from breakfast staples to decadent desserts, along with hundreds of variations to spark your creativity. 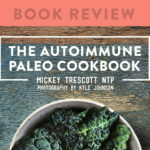 Whether you are just embarking on your journey to better health or are a Paleo diet veteran looking for inspiration in the kitchen, The Paleo Approach Cookbook is the ultimate guide to help you reverse your disease and love every bite! 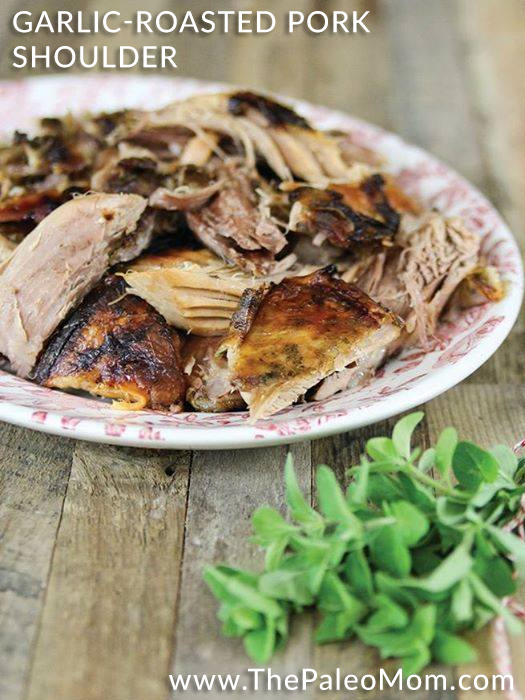 Barbecue sauce without gluten or nightshades? Yes! 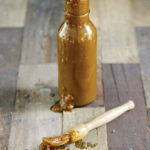 This barbecue sauce is incredibly flavorful and versatile. Use it to season hamburgers, steak, chicken . . . any meat that you want to grill. It can be stored in the fridge for up to a week or in the freezer for up to two months. Go ahead and make a double or triple batch to have on hand! 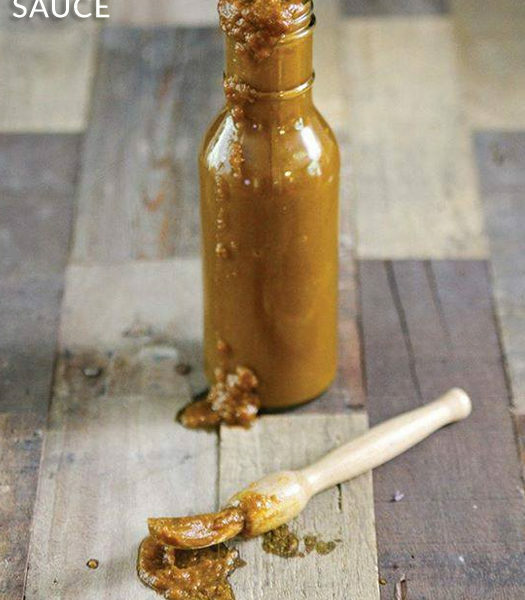 This barbecue sauce tastes best on meat cooked on a charcoal grill or in a smoker. If you plan to use an indoor grill or bake your meat in the oven, consider adding a drop or two of liquid smoke to the sauce. I always recommend sourcing ethical and sustainable palm products. I only use Tropical Traditions red palm oil. If you can’t find unrefined palm oil near you, you can substitute any other fat, although it will change the flavor of the barbecue sauce slightly. 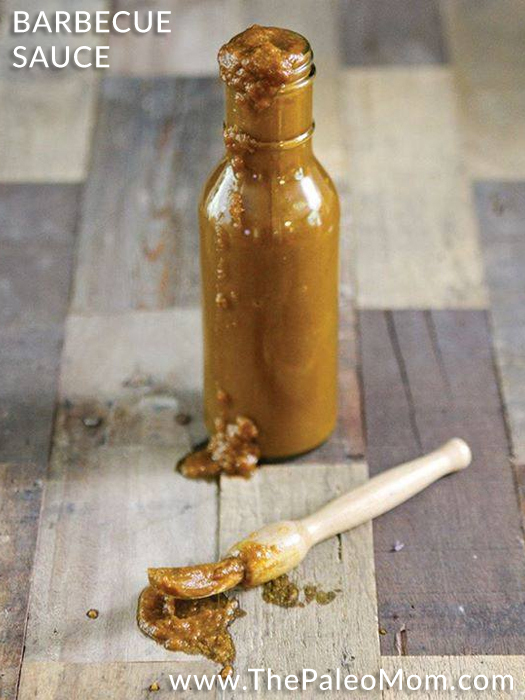 Replace half to all of the molasses with tamarind paste or pomegranate molasses. 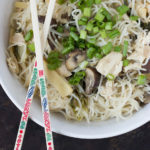 This recipe cannot be made low-FODMAP. Want more? The Paleo Approach Cookbook releases August 26th and is currently available for pre-order from several popular retailers: Amazon (USA), Amazon (CA), Barnes&Noble, Independent Bookstores, and Book Depository for international locations. Stores decide whether or not to carry the book and how many copies to stock based on pre-order numbers. Because of this, pre-ordering is the best thing that you can do to support me. The book will also be available on all major e-book platforms, however the e-book versions are not available for pre-order. Thanks for the preview. Can’t wait for the book…beautiful photo! 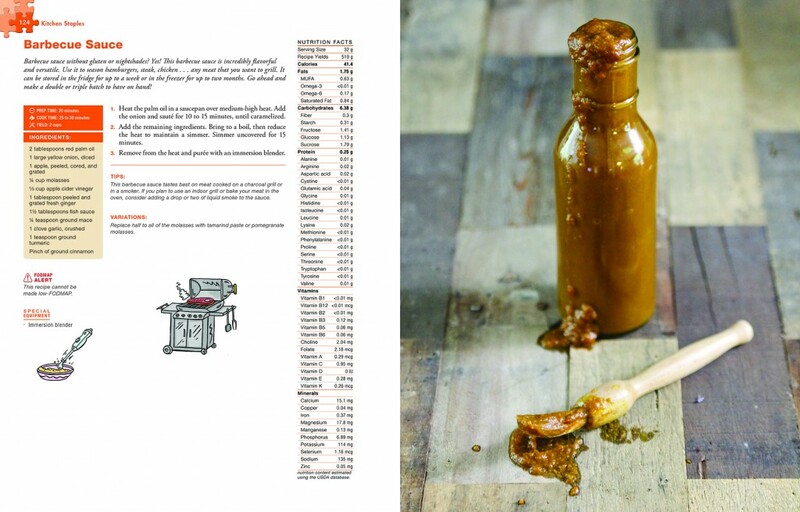 Every single recipe in the whole book is 100% AIP, including this one!!!! Would I be able to substitute coconut oil (of which I have lots right now) for the red palm oil (of which I have zip right now)? Yes. It’s not quite the same flavor, but still very good. Yum looks delicious! I am so excited about the book! Interesting that this calls for Mace… What does this spice add as a flavor to the recipe? I don’t have mace and I don’t think I have used it. Im not a fan of mace when it is used in raisin bread. Just wanting to be convinced this is impt to the recipe before I invest 11 dollars for the bottle. Can I substitute the fish sauce for something different? I am allergic. What would be a substitute for the onion? Through the sorting of the diet therapy, I have been found to be very allergic to the lily family. I have doubled up on the celery in a lot of recipes for flavor. Hoping for a new idea here. Thanks! Due to an allium allergy I subbed celery for the onion/garlic. Added a pinch of asfoetida. Used blueberries for the fruit. Was quite tasty. Isn’t mace part of nutmeg? How is this AIP and nutmeg is not? Can you substitute anything else for it or leave it out? Does this recipe really yield two cups? It just doesn’t seem like enough ingredients to come out with two cups. Ginette, just made this and it’s one cup after pureeing. I came on here to see if I did something wrong as it’s incredibly thick. what can we use instead of molasses? I’m allergic to it. Hi, I just wanted to say I made this last night for our meatloaf and was pleasantly (and happily) surprised at how good it was! I have been a huge bbq sauce lover previously, and thought for sure this would not taste like bbq sauce but something “else” that was good (but different). It was great and I really felt like I was eating the real deal!! I am so happy to know that I have a new sauce I can use instead of just omitting like I have been doing in the past! thanks! Would this work for marinating? Or is there enough sugar to slather onto a steak towards the end of grilling to get a caramelized coat? Or just use after grilled?